Members of the Sackler family have asked a judge to throw a lawsuit – filed by Massachusetts attorney general Maura Healey – out of court. The Sacklers, who claim the lawsuit contains “misleading and inflammatory allegations,” argued that Healey’s suit had mischaracterised internal records as part of an effort to create the “false impression” that the Sacklers themselves had directed Purdue Pharma’s marketing of the opioid painkiller OxyContin. The Massachusetts lawsuit, filed in a Suffolk County court in June of last year, was the first state led lawsuit to hold members of the Sackler family personally responsible for the opioid epidemic. The case will act as a test as to how far prosecutors can go in seeking damages from Purdue and its directors. 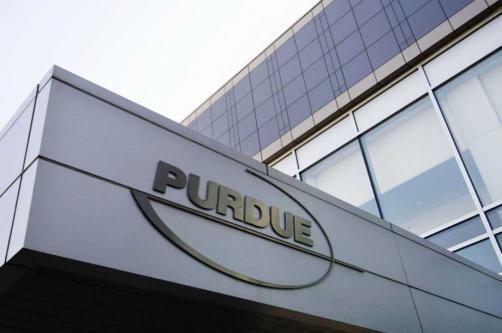 Purdue Pharma, and members of the Sackler family, currently face more than 2,000 lawsuits, over allegations that they are responsible for the ongoing opioid crisis. Opioids were responsible for 47,600 overdose deaths in the United States in 2017 and currently kill 130 Americans each day. While Healey’s lawsuit claims the Sacklers personally directed Purdue Pharma’s deceptive opioid marketing activities, the eight accused claim the complaint provides no evidence that they personally took part in efforts to mislead doctors and the public as to the risks and benefits of opioid painkillers.